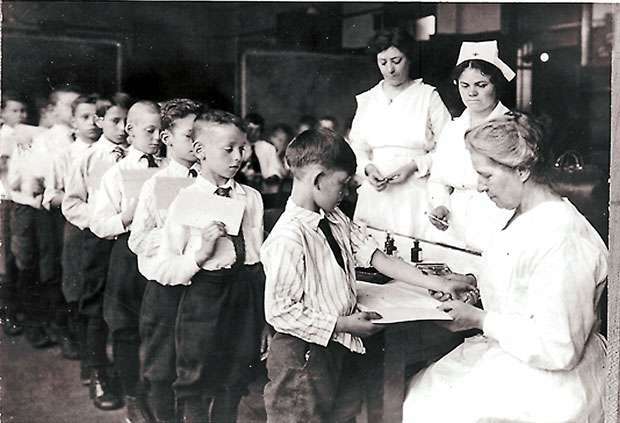 Vaccination is probably one of the greatest inventions of modern medicine. According to estimations of Centre for Disease Control (CDC), vaccinations save approximately 2 to 3 million lives annually. With hopes for new vaccinations for a number of deadly diseases like Dengue and HIV looming in the horizon, these numbers are certain to soar even higher in the future. 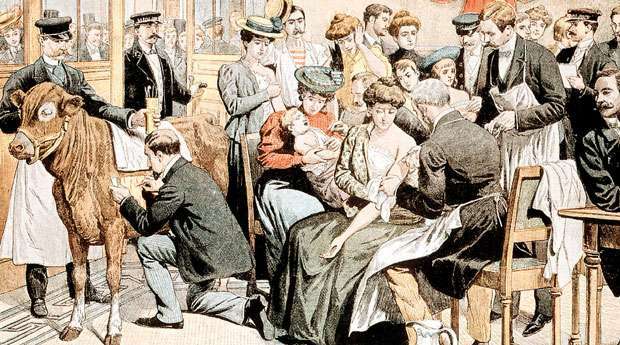 The history associated with the invention of vaccination is a long as well as an eventful one. We will take you on a brief journey through time, so that you can have a glimpse of some exciting milestones regarding the history of vaccinations in today’s Health Capsule. Most of us are fortunate never to witness a live patient being infected with Smallpox. But about two hundred years ago, there was a time that around 400,000 people succumbed to smallpox every year, in Europe alone. Many of those who survived the disease also suffered severe consequences like blindness. Children, with their weak immune systems were especially susceptible. 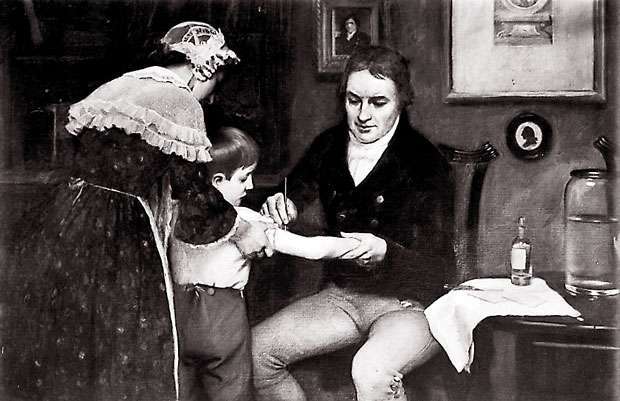 It was at a time like this that Dr. Edward Jenner, a local surgeon in Berkeley, England, observed that while many people of his village contracted smallpox, milkmaids remained mysteriously unaffected. He also found that many of these milkmaids had contracted cowpox, a disease somewhat similar, but much less severe than smallpox. With these observations Jenner concluded that cowpox must somehow be protecting the milkmaids from smallpox. At the time there was a practice called variolation, where the discharge from a pustule in a patient with smallpox was inoculated into the skin of a healthy person. This was very risky because it caused disease symptoms to appear, usually less severe than with the actual disease. While this gave a measure of protection in many, a considerable number ended up having severe disease. People continued practicing it because the risk of contracting the actual disease and dying was higher when compared to the risks of inoculation. Adapting from this, Jenner inoculated pus taken from a pustule of a milkmaid who had contacted cow pox into the skin of a small boy. The fact that smallpox, where the earliest records go back to Egyptian times, is eradicated from the world bears proof to the success of Jenner’s experiment. This was also the origination of the term ‘vaccine’ derived from ‘vaccinia’ meaning cow pox in Latin, later used in relation to other diseases as well. Though a preventative method for smallpox was discovered, scientists hadn’t yet identified the exact cause of smallpox. At the time of this discovery the majority of people still believed that living organisms could appear out of inanimate objects and cause diseases. But, a few years later French scientist Louis Pasteur discovered that specific diseases are caused due to specific organisms. In addition, while continuing with the work of Jenner, he discovered that some bacteria when exposed to the environment for prolonged time lost its strength considerably. 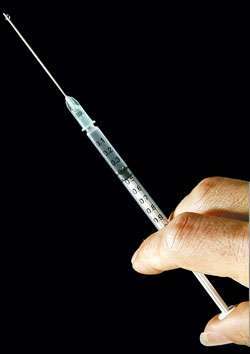 Therefore when these were injected into a healthy person, it protected the person from the disease, while eliminating the risk of him getting the actual disease. This is one of the key concepts that the modern immunization is built on. With further experimentation, he was able to develop a vaccine against the rabies virus, which was of great concern at the time. This was because it invariably caused death in each and every patient that it infected. After successful experimentation with animals he administered the vaccine to a young boy who had been bitten viciously by a group of rabid dogs. It was almost certain that he would be cursed with a painful death from rabies in the near future. But the vaccine was a success and the boy’s life as well as that of millions of others were spared due to Pasture’s discovery. Many other vaccines followed in the wake of these inventions. Some of these include the cholera vaccine, Tetanus, Diptheria and Pertussis vaccines and BCG vaccine for tuberculosis.